Las Vegas – April 9 2019. 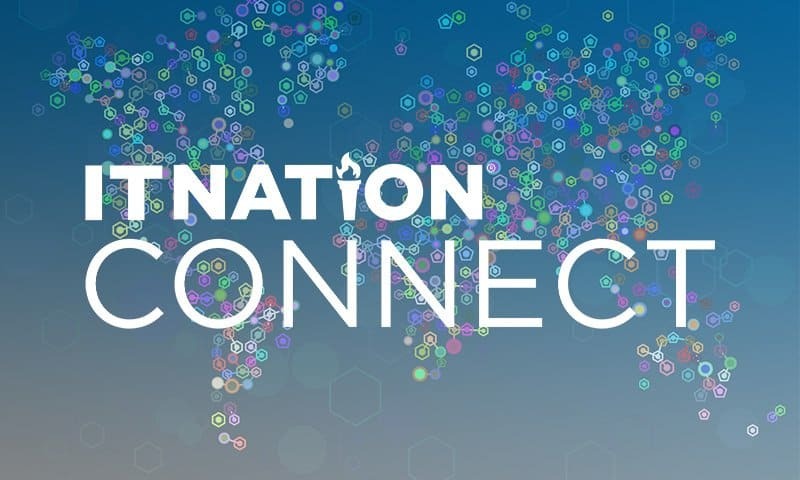 Cloud telecom billing solution, Datagate Innovation, has announced telecom billing optimized for managed service providers (MSPs) that includes advanced integration support for ConnectWise Manage. 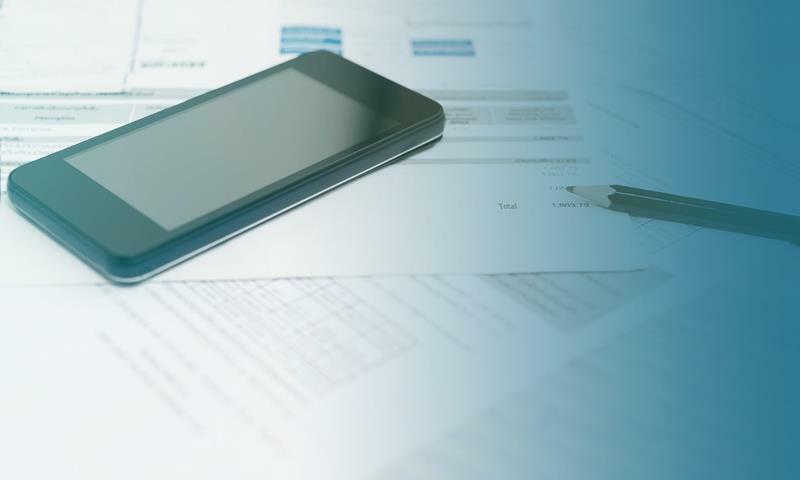 Datagate is a software-as-a-service billing solution that includes CCH SureTax and allows MSPs to produce tax-compliant telecom invoices for their clients. 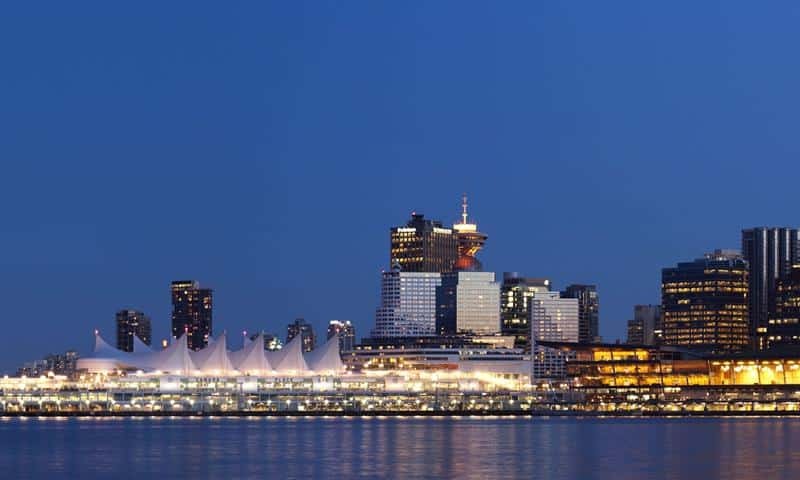 Datagate, together with its expert telecom tax compliance partners, can now provide everything required to make reselling telecommunications easy, profitable and compliant for any business selling telecom services in the USA, Canada and other countries. Datagate CEO Mark Loveys says Datagate understands the specialized needs of MSPs and Datagate’s solution is designed to integrate with popular MSPs’ in-house systems, to function optimally at minimal time and cost. “We have telecom specialist clients, but MSPs are a big focus for us and we listen carefully to what they want,” he says. Datagate also interfaces with popular payment solutions and accounting packages commonly used by MSPs, including QuickBooks, Xero, SAP Business One and Acumatica, right out of the box. 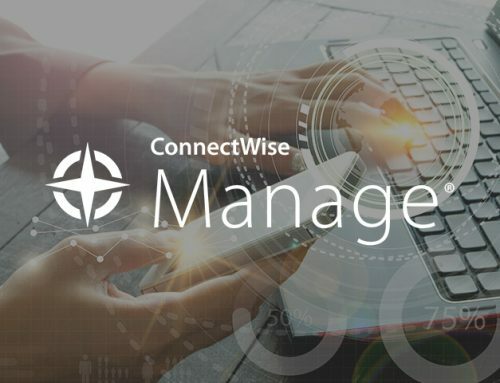 New enhanced integration functionality with ConnectWise Agreements ensures MSPs send bills that match each customer’s ConnectWise Agreement. 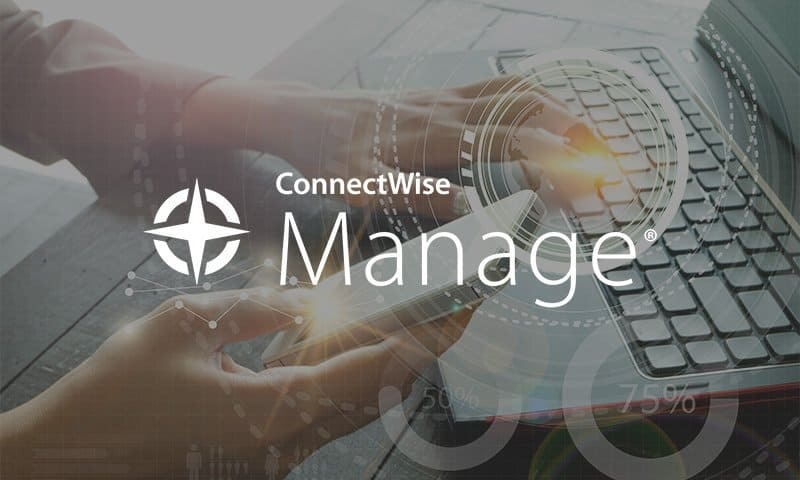 Datagate shares customer account details with ConnectWise Manage and enables MSPs to view their clients’ Datagate-generated invoices from inside ConnectWise Manage. ConnectWise users can see the whole picture of a customer’s quotes, agreements and billing, including Datagate invoices, from inside ConnectWise. 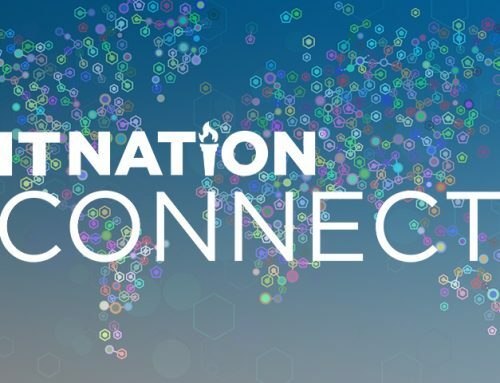 Datagate will be demonstrating its telecom billing solution at booth 1455 of the 2019 Channel Partners Conference and Expo, April 9-12, Mandalay Bay, Las Vegas. The announcement was made in conjunction with the Channel Partners Conference & Expo (#CPEXPO). Event attendees can visit Datagate at Booth 1455. To learn more about Datagate, please phone +1 (904) 310 1723, email info@datagate-i.com, or go here to find out more. Datagate is a software-as-a-service (SaaS) cloud telecom billing solution, with optional ConnectWise Manage and CCH SureTax integration. 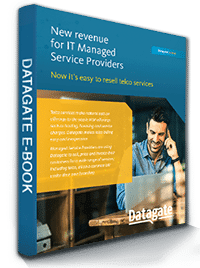 Datagate enables MSPs to rate and bill telecommunications services, including unified communications, VoIP, tolls, cellular, data plans and other services. The Datagate solution is optimized for MSPs to bill telecom services and integrate with their in-house systems, to function optimally at minimal time and cost. Datagate can integrate with the cloud-based version of ConnectWise Manage. For American customers, Datagate includes the CCH SureTax tax engine for calculating all applicable telecommunications taxes. 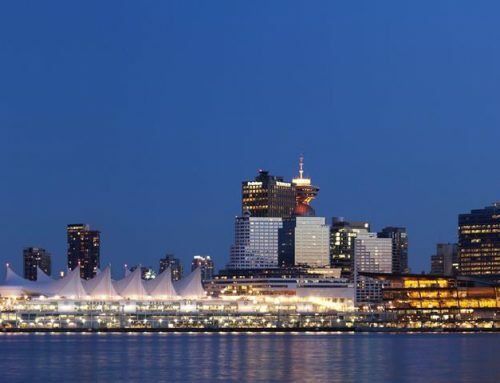 Datagate and its compliance partners have everything required to make telecommunications easy, profitable, safe and compliant for ConnectWise MSPs in the USA, UK, Canada, Australia and New Zealand.